Many moons ago now when I first started using make up, I wasn't too bothered about what I used to apply it. I used to use a combination of my fingers, cotton buds, and cheap scratchy make up brushes, and then I used to wonder why I was so bad at applying make up! With age comes experience though, and now I know that you need good tools to achieve that professional look and finish. Yes, I still use my fingers every now and then but I've now binned all of my scratchy and plasticy brushes, and I've managed to accumulate a nice selection of make up brushes from all different price points, that actually do the job that they're supposed to. Based on my experience I don't think that price is a factor when you're buying make up brushes, yes you can pay a lot of money for a good make up brush, but here's the thing, you don't have to! One of the newest brush brands that I've came across is L.A.B. 2. Under the tag line "Live And Breathe Beauty", L.A.B. 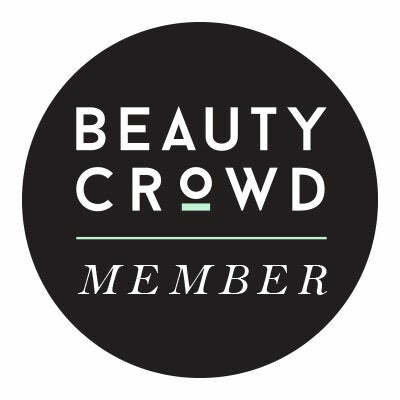 2 produce a wide range of "Luxe For Less" individual brushes, brush sets and make up applicators, that are both hypoallergenic and 100% cruelty free. 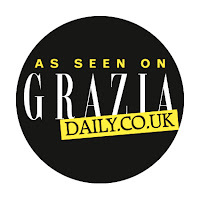 Embracing some of the most cutting edge technology available to them, all of their products are made to the highest quality standards available. Each brush consists of a titanium plated ferrule which is non corrosive, and double crimped to prevent wear and tear, and hair loss. 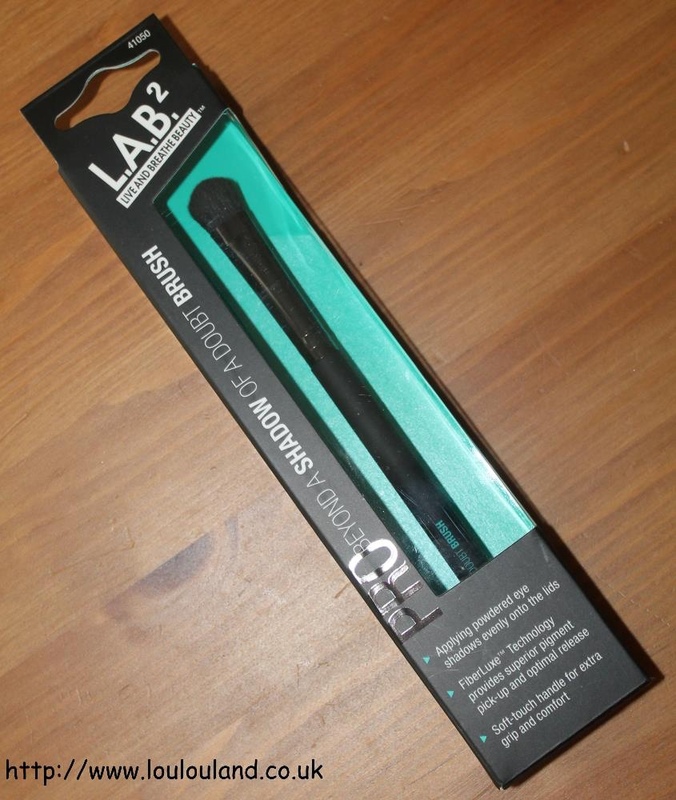 Attached to the ferrule is a matte black rubberised handle which is easy to grip, looks good and is easy to clean. Where these brushes come into their own though, is with the brush hairs and the heads themselves. 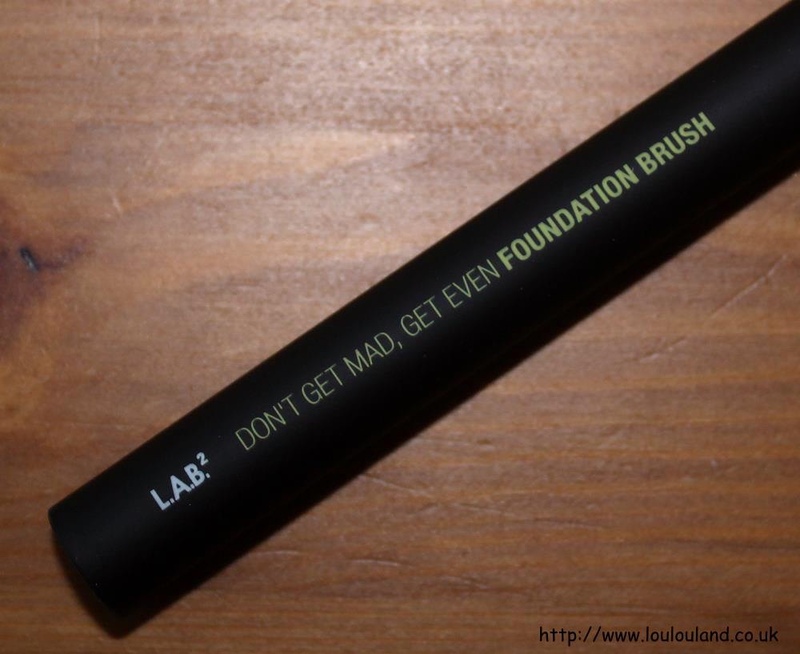 Every brush from L.A.B. 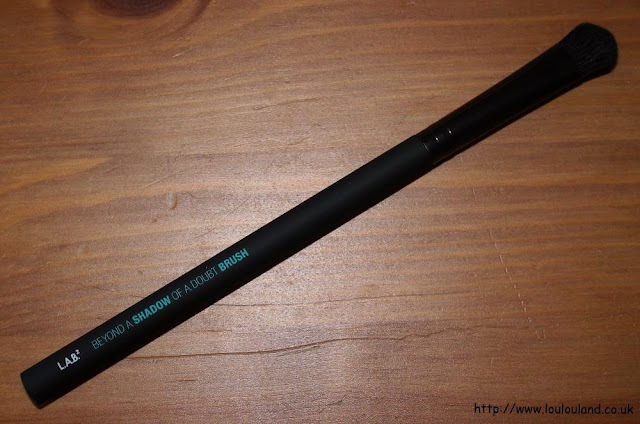 2 contains their unique Fibre Luxe Technology. 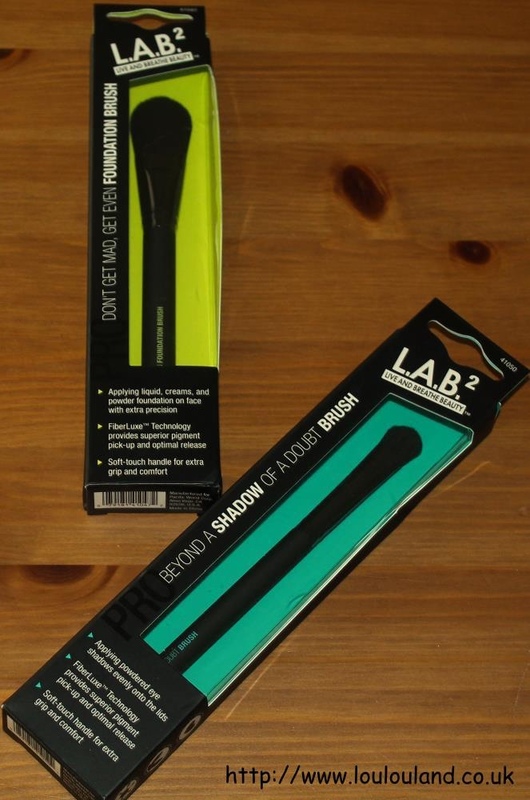 All of their brush heads are created from the best quality synthetics fibres, which are specially designed to mimic the cuticles and feel of real hair. They are also designed not to lose the shape, and they're designed to last. 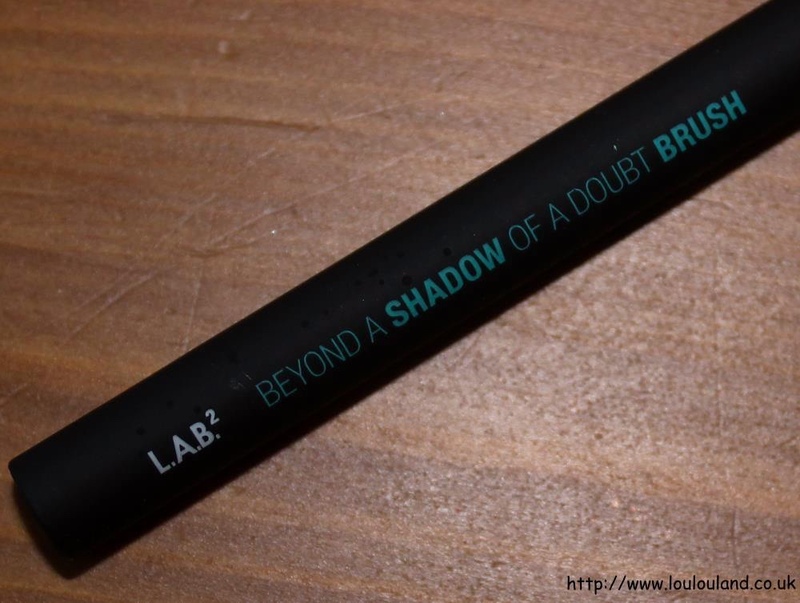 A little while ago now I was sent two brushes from the range to try out for you, and they've been a staple in my beauty routine ever since. 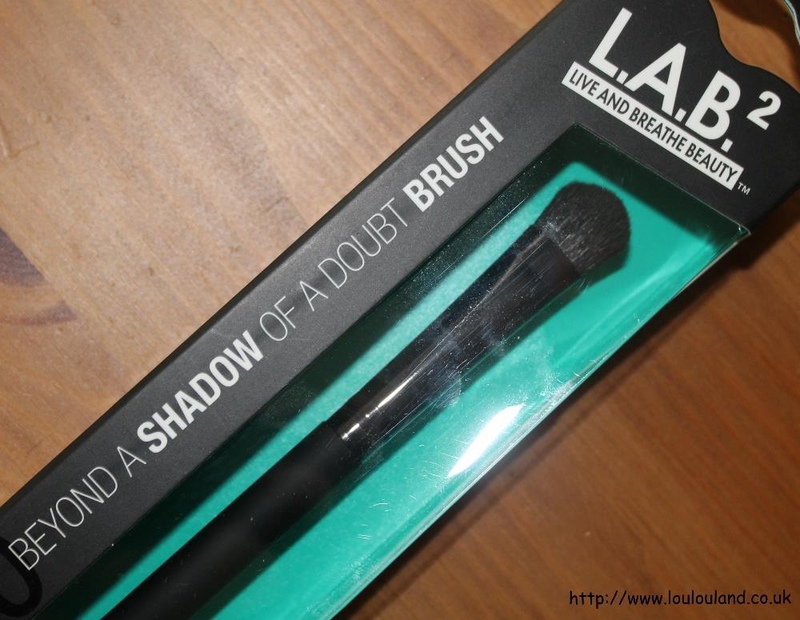 This quirkly named brush is one of L.A.B.2's eyeshadow brushes, and at just £4.99, it's one of the cheapest brushes in their line. With a shiny black ferrule, and a matte black rubberised handle with the name and use clearly printed on it, this is a typical slightly stubby, dome shaped eyeshadow brush. 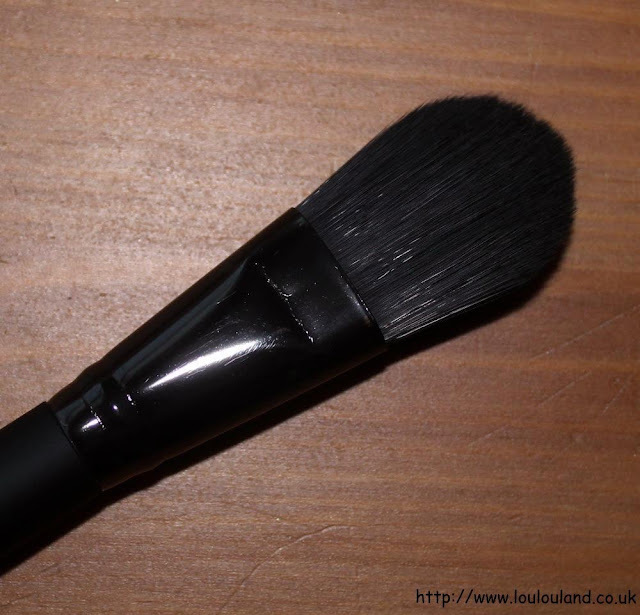 The brush head is probably a little bit too big for detailed work, but it's perfect for applying eyeshadow all over the lid, and for blending. I was also lucky enough to be sent L.A.B. 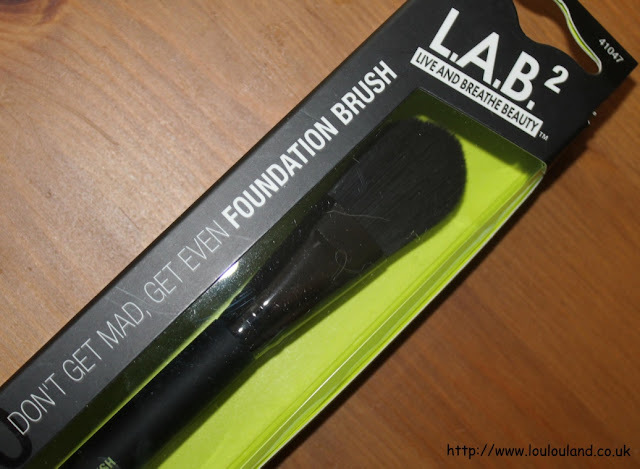 2's classic foundation brush. and I have to say that I've really enjoyed using it. Like so many people I've been experimenting with different brushes, and blending sponges but sometimes you need to revisit the classics. I say classic but other than the shape of this brush, there is nothing classic about this brush. With the rubberised, easy grip handle, and the synthetic brush hairs. 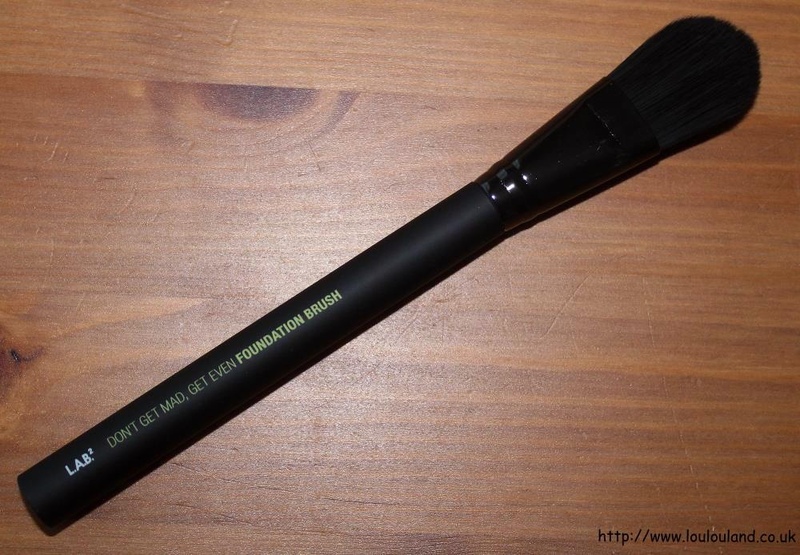 This brush is an updated version of the classic foundation brush that we all know and love. With a flat head and a slightly tapered edge, this brush is perfect for applying both liquid and cream foundations, and for getting into those tricky areas around the nose and mouth. 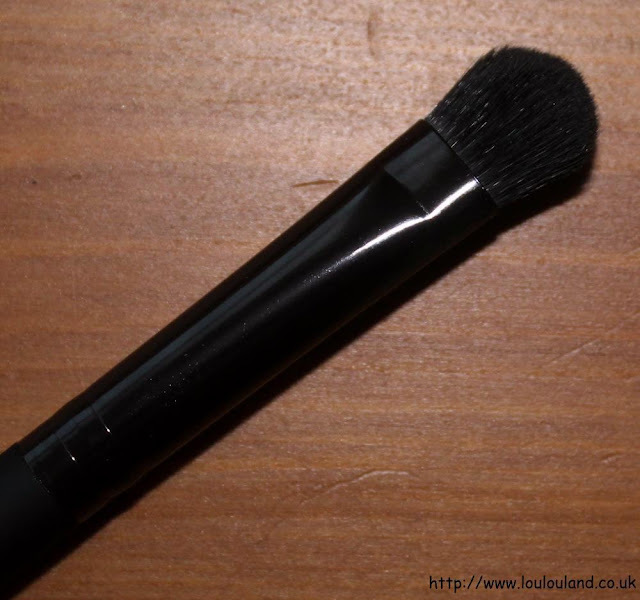 Because these brushes are synthetic, you can use them with creams and liquids without damaging the brush. 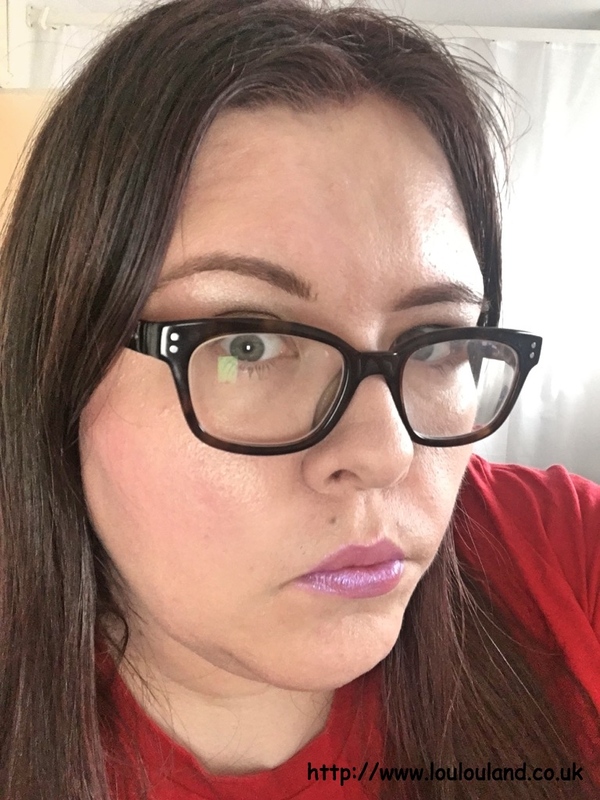 I've washed the foundation brush a couple of times already, and with just a bit of detergent and a bit of water, and a little bit of pressure, it comes up as good as new and I didn't lose a single hair in the process - result! 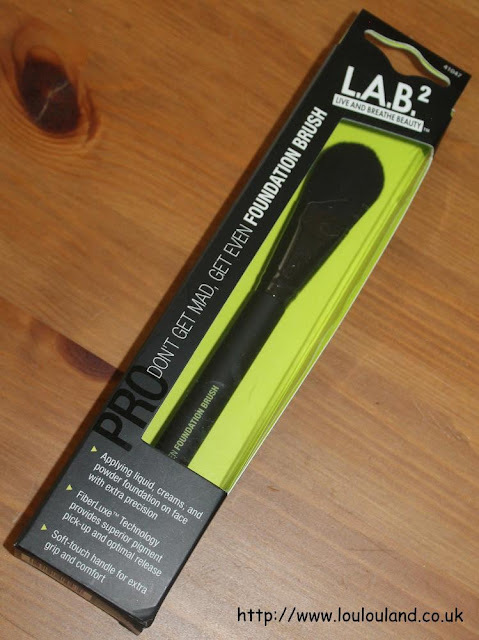 This brush is a little bit more expensive at around £9.99 but in my opinion, it's still excellent value for money.